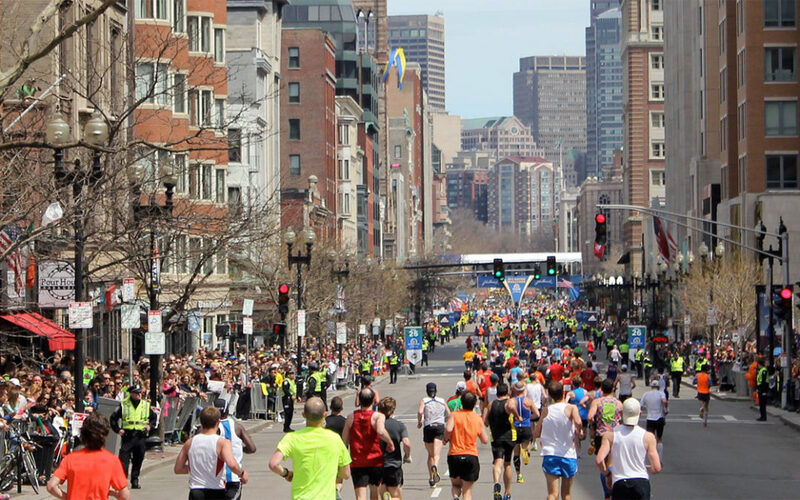 Marathon Monday 4/16 – Service Alert in Boston | EDI Express Inc.
Operations in downtown Boston and surrounding areas will be limited due to the route and security limitation caused by the Boston Marathon. As always, we will try our best to accommodate any pickups or deliveries in these areas, and we appreciate your understanding. For any questions or concerns, please reach out to our Customer Service Department at (800) 365-0100 or E-mail us at services@ediexpressinc.com.